We will be running demo sessions at UNCON 3.0 this weekend 21st -22nd April at St Georges School, Broadstairs, Kent CT10 2LH. 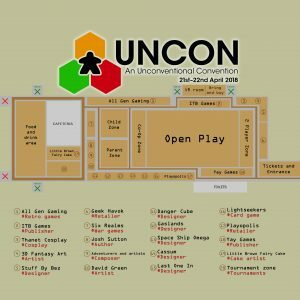 UNCON is a tabletop convention that was founded by All Around The Board. https://www.aatboard.co.uk Tickets are available on their site. 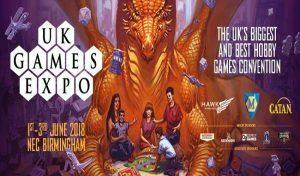 We will be attending UKGE (UK Games Expo) at the NEC Birmingham between 1st – 3rd June. 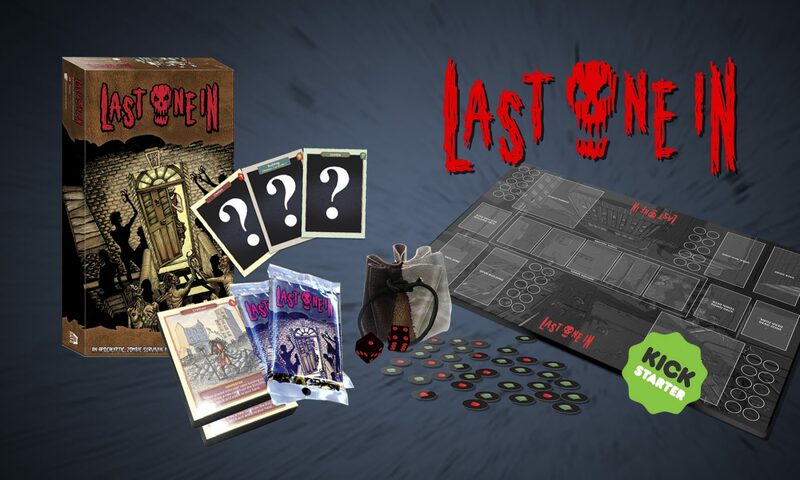 ukgamesexpo.co.uk We will be running demo sessions all weekend and promoting the re-launch of our Kickstarter campaign. Previous PostPrevious THANK YOU ALL FOR YOUR AMAZING SUPPORT! Next PostNext Thank you for supporting us!